When considering indoor gardening, you will want to look into buying a high-quality grow light to enhance the health and growth of your plants. If you want to save on space, small grow lights are the way to go. The most popular kind of small grow lights are LED and HPS bulbs. LEDs are energy efficient and have a long lifespan. They are equipped with built-in heat sinks and fans to keep the gardening area cool. The main advantage of HPS bulbs is that they are cheaper than LED lights. Whichever kind you choose, you want to buy the most effective grow light for the best results. To help you in your search for the best small grow light, we have put together the top 5 picks based on user reviews. With 3 blue LEDs and 9 red LEDs, this grow light is ultra bright and gives plants that extra boost they need to flourish. This small grow light is great for plants at all stages in growth. The blue light helps with photosynthesis, and the red light is good for flowering and fruits. This TaoTronics grow light has 12 LEDs and offers 24w of power. This greenhouse light is ideal to use for plants which require stronger light. Offering more red light, this grow lamp is especially good for flowering and fruiting. But it is great to use on plants during all stages of growth as well. It will greatly improve the health of your plant within 2 weeks when used on a daily basis. ​Designed to dissipate heat, this light will keep a cooler temperature even after 24 hours of use. The three different wavelengths ensure that your plants have everything they need to be healthy and grow well. Offering 600w of power, this high-pressure sodium HPS light stimulates a plant’s growth and also enhances fruiting. This powerful grow light is available at a budget-friendly price. This light fully warms up after 3–5 minutes, and you must wait 5 minutes after shut off to use it again. Equipped with 12 high-powered LEDs, this small grow lamp is all you need for your indoor gardening. The 9 red LEDs stimulate bud growth, while the 3 blue LEDs improve the health and growth of plants. 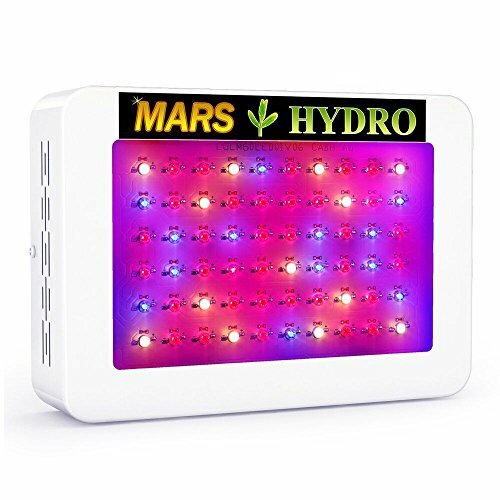 Coming in at number 5 is the MarsHydro Mars300 LED grow light. It features a full spectrum with red, blue, and white lights. It has a broad range of wavelengths. 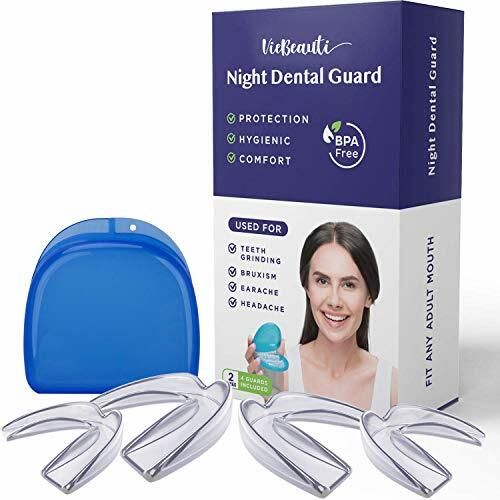 This makes it ideal for all stages of growth, but it is especially effective with early stages of growth. Using LED lights, this grow light is energy efficient and has a lifespan of 50,000 to 100,000 hours. One of the keys to a good small grow lamp is the combination of colors. Blue light is good for vegetative growth and helps promote tall, leafy plants. Red light stimulates budding and flowering. HPS lights put off light at the red and orange end of the spectrum, which is ideal for flowering and fruiting. 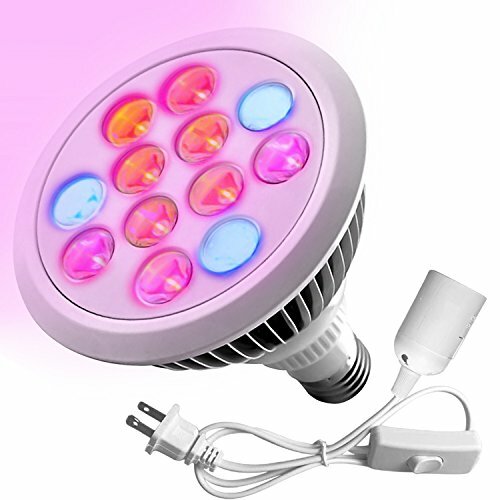 The best grow lights are suitable to use at all stages of growth so that you just need one light. Once you settle on the best grow light to buy that fits your needs, your plants are sure to be flourishing in no time.